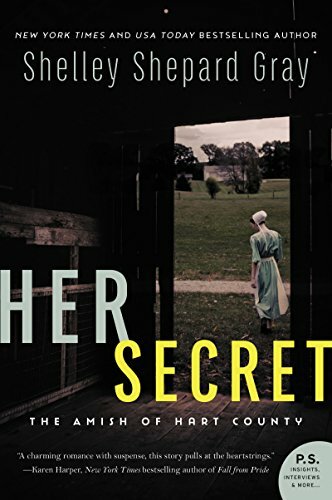 Hannah Hilty was like every other young Amish woman, she yearned to find her soul mate and start a family. However, Hannah's life takes an unexpected turn when she gains the unwanted affections of an Englisher. After receiving photos of herself, Hannah and her family flee from their home to Hart, County, KY for a new start. When Hannah arrives she is terrified to leave her home without company fearing that her stalker is lurking in the bushes. Hannah's neighbor Isaac Troyer is confused by the beautiful Hannah and her eccentric behaviors. He calls her "The Recluse", but once he learns of her past he changes his mind. Will Hannah be able to love again? Will Isaac be able to look past Hannah's past and be friends? Will Hannah's stalker finally leave her alone? 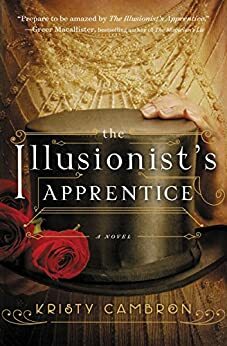 While, this is the first book in Gray's new series, I have read some of other her other books. 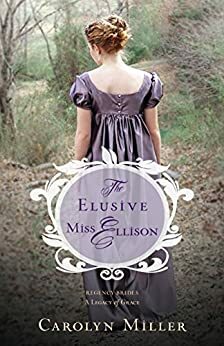 I have enjoyed her other novels, but I was completely in love this one. It has a darker edge than other Amish novels I have read. The novel is beautifully written and shows the horrors victims face from being afraid on a daily basis to the stigma of being stalked. 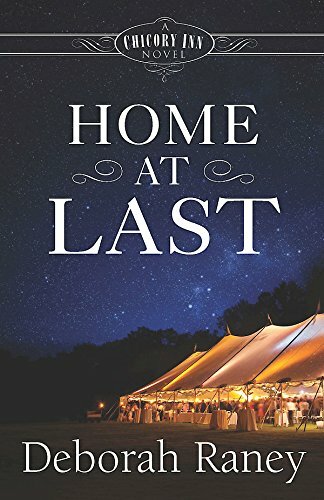 A wonderful read for anyone who likes Gray's work or is an Amish romance fan! Every sibling in the Whitman family has settled down with their soul mates, except for Link. He is stuck in a dead end job, lives in a small dump of apartment, and can't seem to find love. When, his sister's wedding day approaches, Link feels the loneliness sinking in. Shayla Michaels has always felt the burden of life. Her mother's white family disowned her and her mother because of her African American father. While, her father's family did disapprove of her, they eventually embraced her. After her mother's death, following her brother's incarceration, it left Shayla with a niece, Portia and her father bitter. Will Shayla and Link be able to put their differences aside and find love? Will they let the skin color dictate who they should fall in love with? The novel was beautifully written and had engaging characters. I found myself hoping that Link and Shayla could put their differences aside and fall in love. I sometimes, find myself yelling, "Why did you do that, you fool --- Go after her!!". I loved how the story featured characters of mixed races and felt that added another dimension to the story. A truly heart warming story and I can't wait to read other novels by the author. The creamy eyeliner went on smoothly and imparts a rich deep Midnight blue. Enriched with luxe oils, the waterproof eyeliner goes on and stays put. The ailing owner of Hampton Hall has passed away but when the new young Earl takes over, all the villagers are excited. Except, for the reverend's daughter, Lavinia Ellison. She believes in taking care of the poor and the sick while the Earl of Hawkesbury is the exact opposite. He refuses to take his responsibilities seriously instead pushes it off to an incompetent assistant along with nodding off in church. When Nicholas Stamford arrived at Gloucestershire, his main goal was taking care of his obligations and not to get invested in the country bumpkins. However, when he meets Lavinia, he is starts to realize he cares but in his heart he is overrun by guilt. Can Lavinia and Nicholas put aside their past to find happiness? Will Nicholas be able to find redemption and Lavinia be able to forgive? The novel which takes place in 19th century England was an interesting read. While I enjoyed the writer's writing, I found the story to be quite frustrating and boring. For a woman, who people claim to be a "superior woman", she acts rather dumb and when she doesn't get her way; a spoiled child. The plot seemed repetitive and seemed like the two main characters kept putting their ego over their hearts. 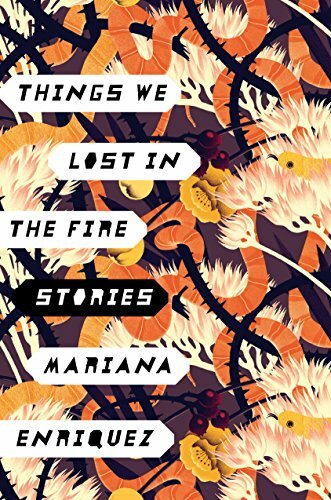 A collection of short stories by an talented International writer that uses readers emotions to explore the multi-dimensions of life in modern day Argentina. The stories range from a nine year old serial killer, a handicap girl who wanders into a ghostly house, to a girl who mutilates herself. After reading the short and somewhat disturbing stories, you will start to question what the world is really like. The book was a bit more graphic than I am used too but it was an interesting read and made me question and think about life. At first value, the stories aren't much, the characters never develop while the story sometimes just drops off. However, if you are the type to read between the lines and like to imagine what could have happened, you might enjoy this book better. Mallory Davis left her hometown over fifteen years ago after a tragic accident. She finally returns when she receives news of her father's mysterious death. 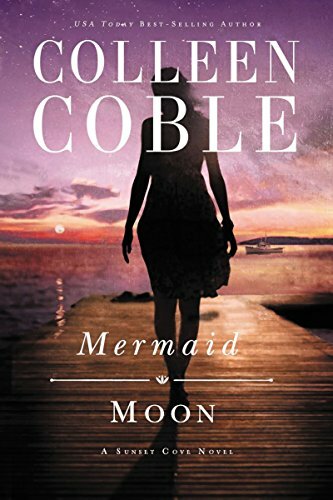 Leaving her with no choice, Mallory returns to Mermaid Point where she faces her childhood sweetheart, Kevin O'Connor. Mallory believes her father was murdered and joins Kevin to solve the mystery behind her father's death. However, Kevin is wary of bonding with Mallory since she ran away from home and broke his heart. Will Mallory and Kevin be able to put their differences aside? Who murdered Mallory's father? The novel had an interesting story line and was quite interesting for the first few chapters. However, the further I got into the book, the less I wanted to continue reading the book. I found the characters to be dull and the story to drag on. An interesting concept, but it didn't captivate my interest enough to want to continue reading the book. The white creme nail polish went on smoothly during the first coat but clumpy after the second. It was slightly opaque on the first swipe while the second coat provided full coverage and high glossy shine. However, the nail polish was a bit clumpy, hard to dry and dented/chipped/stained quite easily. Julep's website noted the color as "Lily White with Peach Ghost Shimmer", but I didn't notice any Peach Ghost Shimmer. Maybe, because it's a ghost, it's hard to see unless you believe they really exist. The handmade bath bomb is enriched with epsom salt and shea butter to moisturize skin and soothe muscles while enriching your sense. The bath bomb had a soft rosy scent and turned the water into a soft bright pink. The fragrance died after 5 minutes and while the bath was relaxing, I didn’t notice my skin being hydrated. For almost the same price as Lush bath bombs, these do not come close. The cotton eye patches are enriched with soybean extracts, fermented licorice, vitamin C, fermented honey essence and mistletoe extract. The bat shaped mask promises to brighten, soothe and reduce the appearance of fine lines. I put the mask and wait 30 minutes. The skin around my eyes felt smooth and softer but I didn’t notice any difference in my dark circles. Mia and her family are Christians living in the Islamic country of Sudan. Christians are being persecuted and ostracized for their beliefs. The Weston family try to spread their faith among their friends and neighbors while trying to avoid scrutiny. 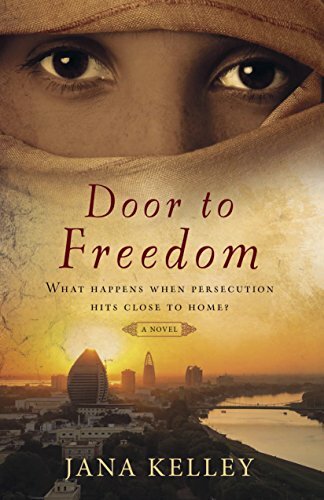 The daughter of wealthy Sudanese Arab, Rania seeks to find the answers after her older sister's disappeared. Mia and Rania cross paths but will Mia be able to provide Rania with the answers she needs? What answers does the book Rania's sister left behind contain? Will the Weston family be able to share their faith? This is the sequel to "Side by Side" and can be read alone. I actually own both books but decided to read this one forgetting the other book came first. The story is split between the Weston family and Rania. While, the book was enjoyable I found Rania's story more enjoyable and wished it was a greater focus of the story. There are some elements of the story which is vague, like we are never told why the Weston family moved to Sudan and what Mia's husband, Michael does for the Keller Hope foundation. I do love, how this book gives a wonderful glimpse of Islamic culture, beliefs and customs. A decent book but I don't see myself ever rereading this book but I would be open to reading other books by the author. While on search for a new mask to try, I came across this brand. It seemed interesting enough and got good reviews. The single use pack comes with powder and all you need to do is add water and stir. The cup has enough for 2- 3 uses and I learned the hard way, to separate out some powder in another container so you can use the rest for another time. If you use too much water, the mask will be too watery and if you use too little water, the mask will be very dry. Each cup has a special “star” ingredient and Chlorella is known for skin soothing properties. After removing the mask, most of the mask came out in one clean pull; my face was soft, smooth and looked radiant. I am definitely hooked and can’t wait to try the others. With the name of Dragon’s Blood, one can’t help but think of mythical creatures breathing fire among villages and philandering loot. However, the “blood” use for this soap isn’t the blood from the fierce firebreather but from an Amazonian tree whose sap is crimson red. The soap is loaded with plant oils, orange and cinnamon essentials oils. The generous sized bar provided a decent lather. The spicy scented soap didn’t leave my skin scented or moisturized. A mediocre soap that I won’t be purchasing again.